Training at the Belton Gun Club, Inc. 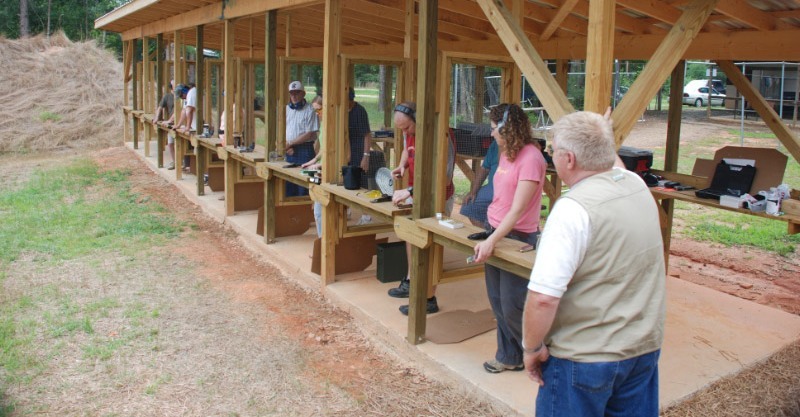 The Belton Gun Club offers training classes for Concealed Weapons Permits for the state of South Carolina. Applicants may qualify with their personal handgun or with a handgun rented from the club. CWP classes are offered every second Saturday of the month unless otherwise noted. Please leave a message on the club house phone and an instructor will contact you. You may contact the instructor by using the 'Training' email link HERE. Students my also signup and pay by credit/debit card online by following the link on the EVENTS tab.